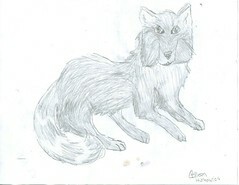 Colleen just drew this awesome picture of a wolf. She’s getting more talented all the time! Previoussurvey about best and worsts, etc.